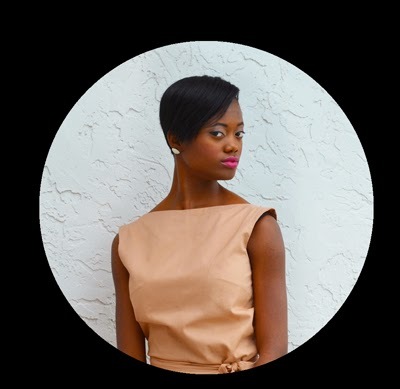 Our newest featured client is none other than Robyn-Ann Lawson, founder and Curator-in-Chief of SALTY Magazine, LLC. Founded in 2011, SALTY magazine is “For those in, but not of the culture” of Christianity. The brand’s magazine, apparel, and media highlight colorful young individuals infiltrating Christian culture with beauty, creativity, and truth. According to the website, “We believe the Gospel is not just truth, but creative genius. Therefore, it is done a disservice when shared in less than creative ways.” Interested in contributing or otherwise supporting this positive publication? Check out their guidelines here. You can also keep up with SALTY magazine through their social media profiles on Facebook, Twitter, and Instagram. Robyn-Ann started this brand as a blog during her time as a young adult leader at her church. From there, she has been on a mission to “discover and create profitable outlets for skilled disciples committed to serving their generation with various art forms that tell of the genius and good news of Christ.” We admire her dedication to a positive purpose, as well as her ability to always look fabulous while doing it. We appreciate your patronage, Robyn-Ann Lawson! ← 8 Conditioners We Just Love! Just shared your blog link, didn't even know you guys had such great info on here. Thanks again for the feature! Thank you for all your support! We love to recognize innovative and positive Dolls!